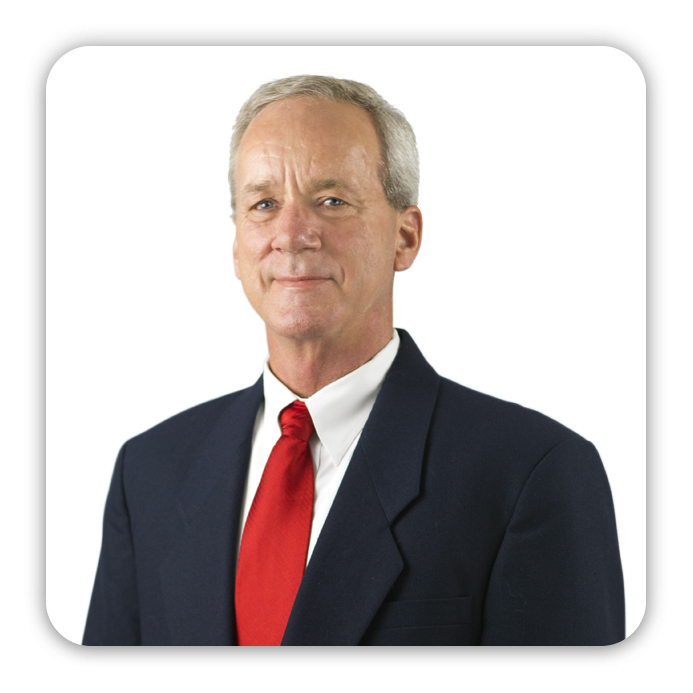 Mr. Ring is a graduate of Texas Tech University with a degree in Advertising. From the day-to-day infrastructure to the far-reaching campaign execution, Mr. Ring installs high-functioning marketing departments. 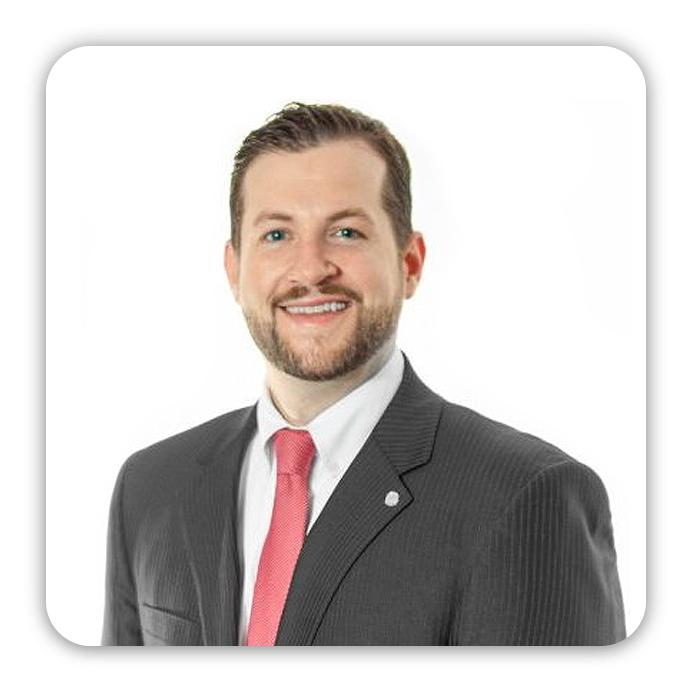 For over a decade Brandon has worked with corporate leaders to initiate and execute achievable, measurable marketing and branding goals. He is a champion to the firm's overall objectives and proficient in an uncommon variety of skillsets.